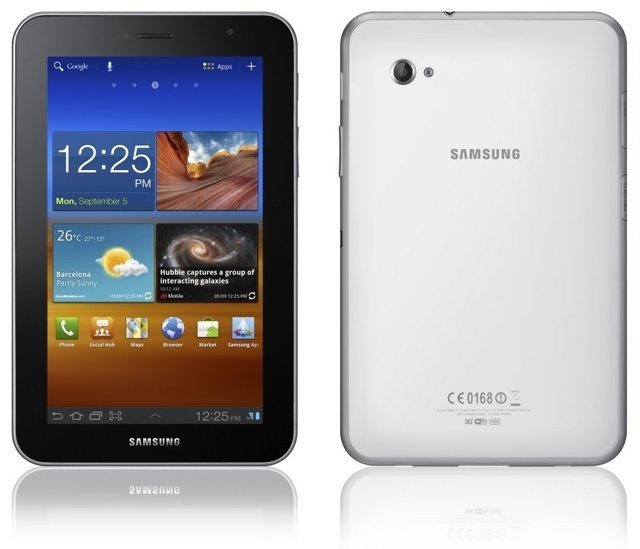 Earlier today, I received my review unit Galaxy Tab 7.0 Plus, Samsung's latest addition to the Tab family of products. 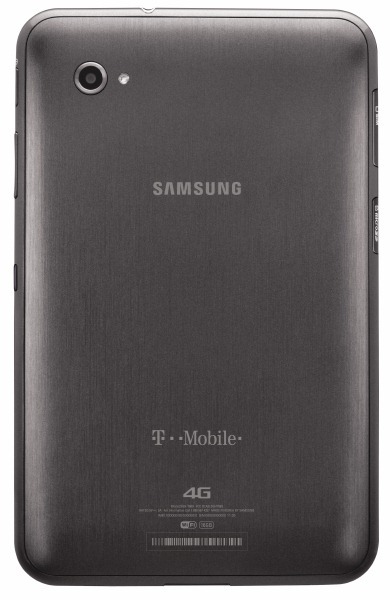 Now, you probably thought, upon hearing about this little device, "gee, this is just another scaled-down version of the Galaxy Tab 10.1 - boring." But you thought wrong - very wrong. 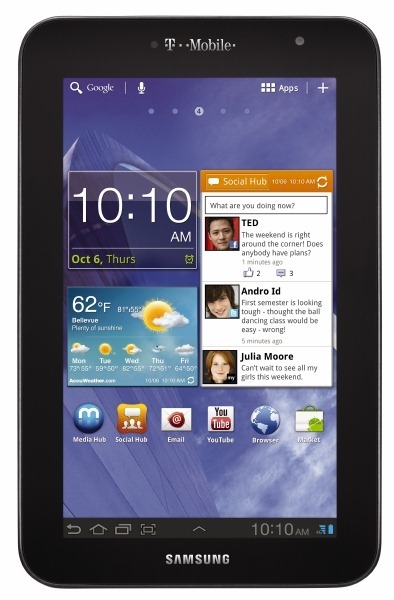 The Tab 7.0 Plus has a little hardware secret in its diminutive package, and that secret's name is Exynos. Rounding out their holiday offerings, T-Mobile announced today that Samsung's Galaxy Tab 7.0 Plus will become available (complete with 4G capability) beginning November 16th, bringing an even more portable version of the Galaxy Tab we've come to know and love to the hands of T-Mo subscribers. 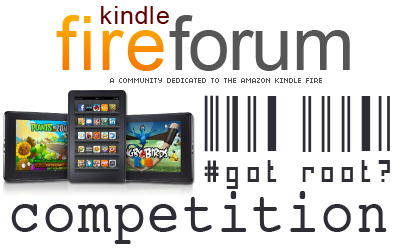 The 7.0 Plus boasts many of the features of its older siblings, including a crazy-thin, lightweight form factor, a 1.2GHz dual-core processor, and more. It looks like the HP Touchpad isn't the only tablet to have a bounty placed on its head - Kindle Fire Forum is now offering a substantial reward to the first person who's able to provide a reliable, reversible root method, or either a Honeycomb or Ice Cream Sandwich port for Amazon's Android tablet. The forum is offering a prize of $200 for a root method, and a whopping $800 for a "Basic" Honeycomb or ICS port. And it still works with all the cool Astro plug-ins, like Bluetooth and SMB networking. You know the drill, Astro is available in the Android Market. 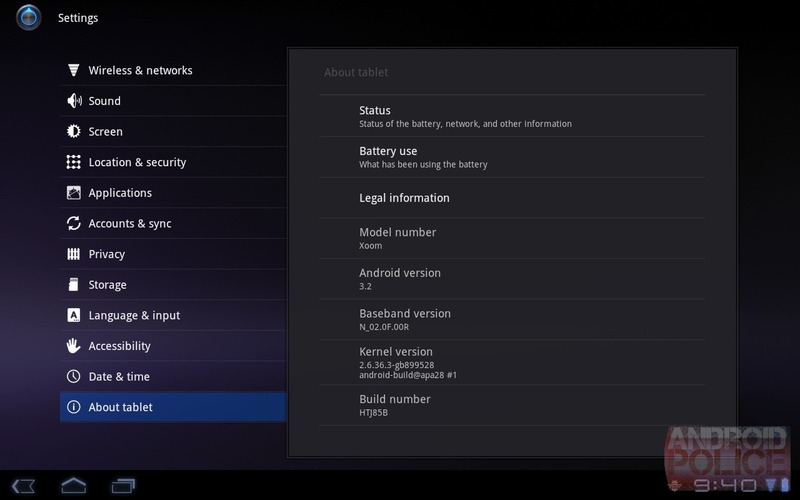 An update started rolling out to the Motorola XOOM Wi-Fi earlier today, bumping the build number up to HTK75D. While we're not entirely sure of everything that this update brings, there is one obvious difference: the Market. Yep, a long-awaited update to the tablet Market is definitely in full effect, and it looks nearly identical to the phone Market. This is no coincidence, either-- remember the minor update that El Goog pushed to phones last week? 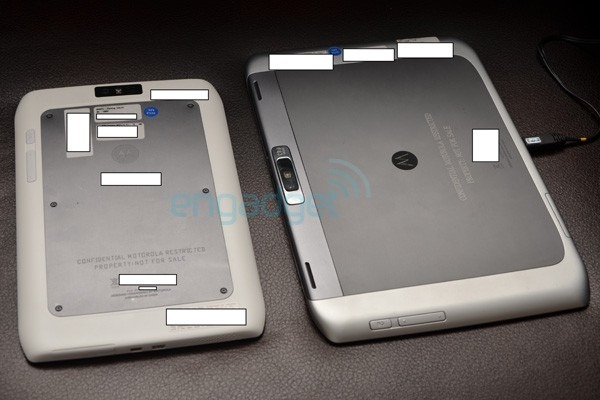 When we first reported on Motorola's alleged Xoom 2, very few - if any - details were certain. An anonymous tipster has been piling on the information since then, however, providing photos, (some) specs, and perhaps the most interesting detail of all - a second, smaller version of the Xoom 2, expected to be billed as an "e-reader replacement." The Xoom 2's smaller relative appears to have the same rear buttons (power and volume rocker) as its larger counterpart, and a generally similar form factor, if not yet completely polished. If you've been holding out on that Acer Iconia A100 purchase for the price to lower a little more, now might be your chance to pick up a pretty sweet deal from Walmart. Effective from Sunday, August 14th through to Saturday, August 20th, you can grab the tablet for just $328 and get a $50 gift card for free while you're at it. For the mathematically lazy, that effectively makes the price just $278. 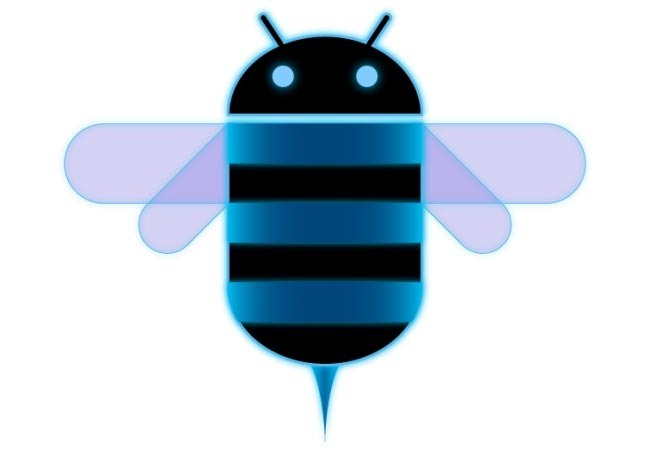 If you've spent any significant amount of time with Honeycomb, then you know that it has its fair share of shortcomings. Not saying that I don't love Honeycomb -- I'm simply saying that it could use a few improvements. In fact, some of the bugs or missing features that I've come across in Honeycomb make me scratch my head, as I don't understand such simple oversights or how basic functionality can be missing. 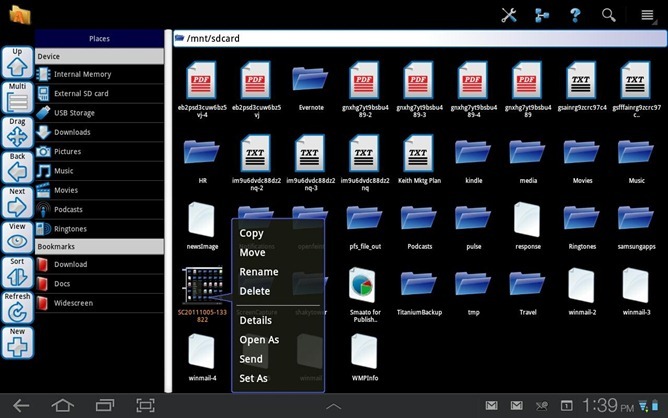 Ability to switch to double pixel mode for selected applications. 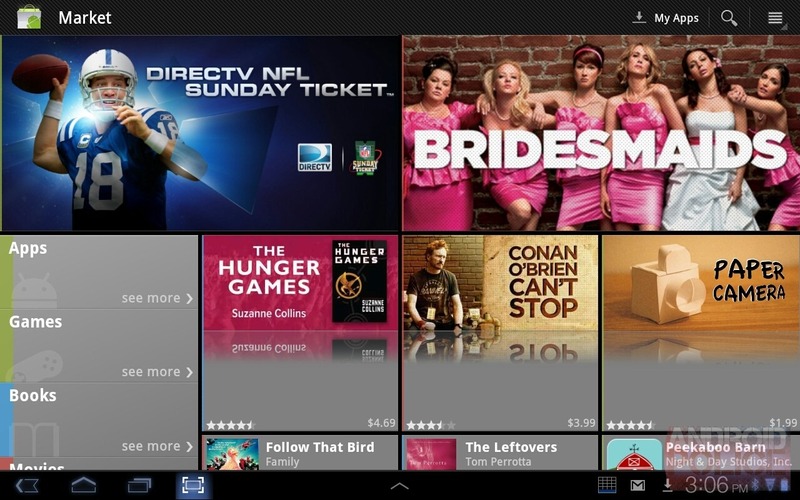 The Android 3.2 update for the Verizon 3G (soon-to-be 4G) XOOM can be flashed right now, before it hits your device over-the-air. If you've flashed a custom recovery (and gave up the warranty), you can find update instructions over at MDW - in this case, you don't need our instructions below. 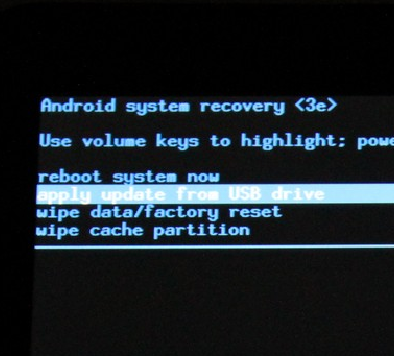 This option is good for those with unlocked bootloaders (though if you're rooted, it seems the only update option right now is to install a pre-rooted update which will wipe your device).